As you may already know by now I’m a huge fan of the Sonic the Hedgehog series. While I’m mixed on a lot of his recent titles and even admit to having a fairly different taste on some of the Sonic games I think we can all agree that his glory days were those on the good old SEGA Megadrive. 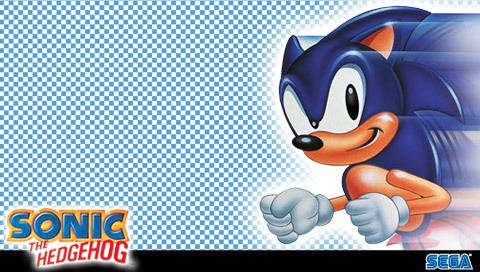 So I’m going to look at all of the Sonic titles to grace the Megadrive and rank them from Worst to Best. Jurassic World was possibly my most anticipated movie of the year, so when it got released in the UK you didn’t have to tell me twice about seeing it. By now you’ve probably seen the reviews I’ve done for the previous movies in preparation for this one. Now I’ve seen Jurassic World how was it and how does it measure to the other entries? 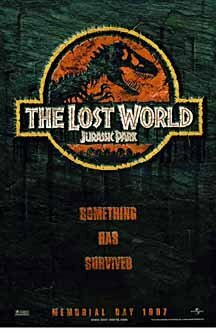 Whilst The Lost World: Jurassic Park was another financial hit, critically it was met with a much more mixed reception. 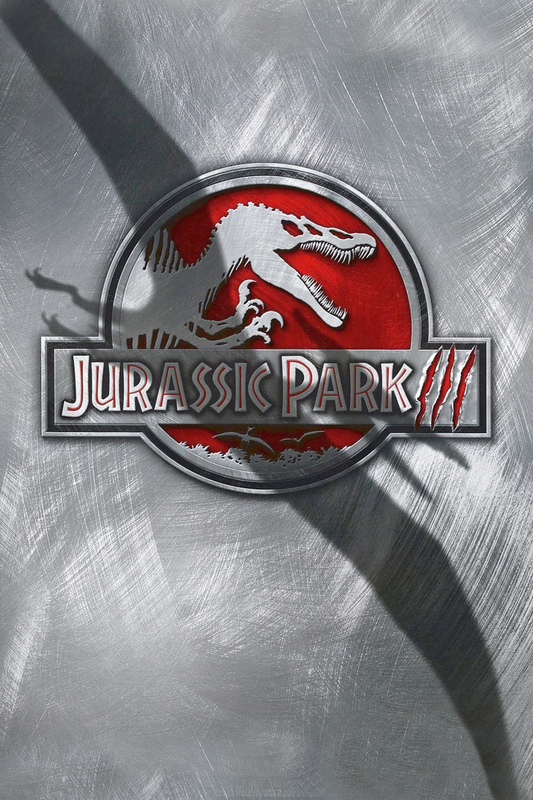 Four years later another sequel was made, this time just titled Jurassic Park III. This one was different as it was the first one not to be based off a Michael Crichton book and the first one not directed by Steven Spielberg, instead Joe Johnston takes the helm. The ultimate question though, is this movie any good? The original Jurassic Park would go on to become one of the highest grossing movies of all time. Following the movie’s success the author Michael Crichton then wrote a follow-up book called The Lost World: Jurassic Park. Then in 1997 a film adaptation was made. 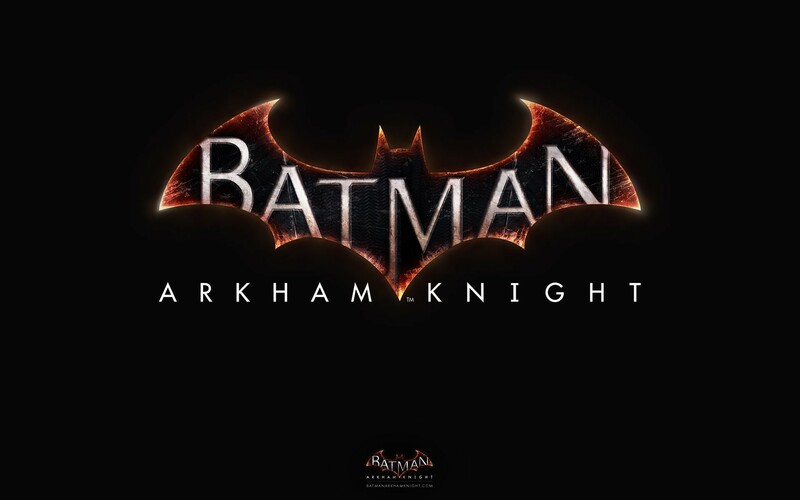 How does this one hold up when compared to the original? Next month Jurassic World hits cinemas in the UK and I can’t wait to see it. So in preparation I’m taking a look back at the Jurassic Park trilogy and will review all three movies, starting with the first. This movie was a very big deal when it first came out, but how does it hold up today? Well let’s find out.